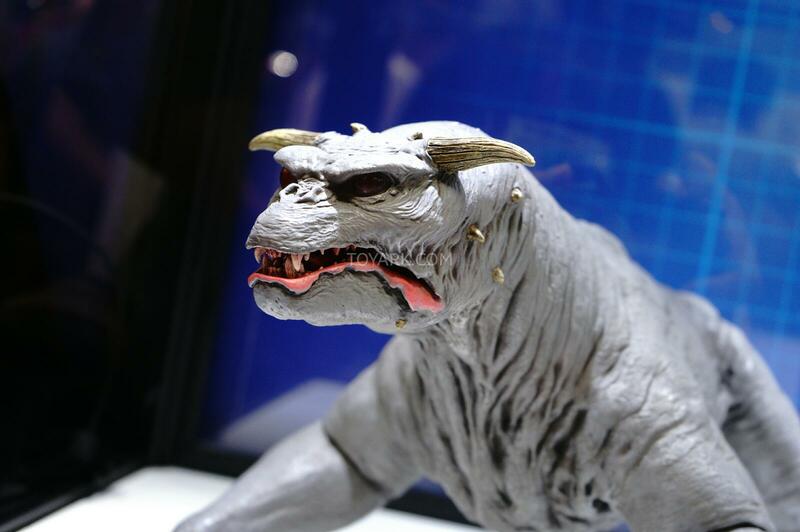 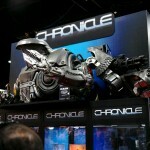 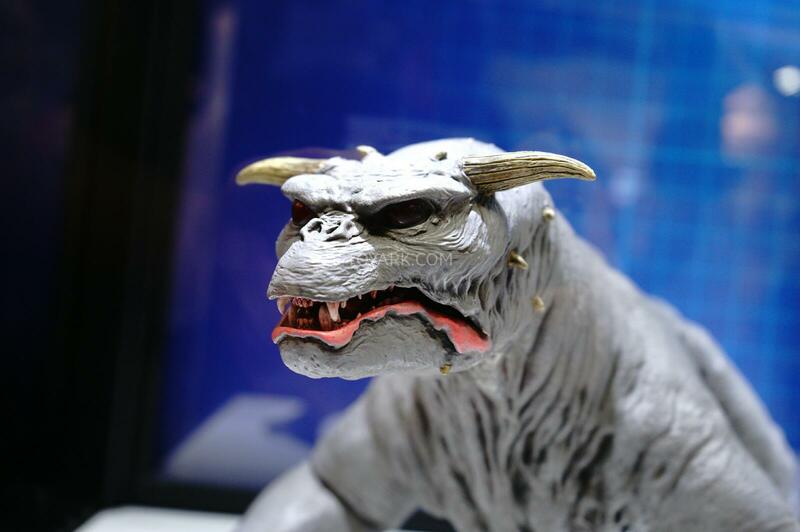 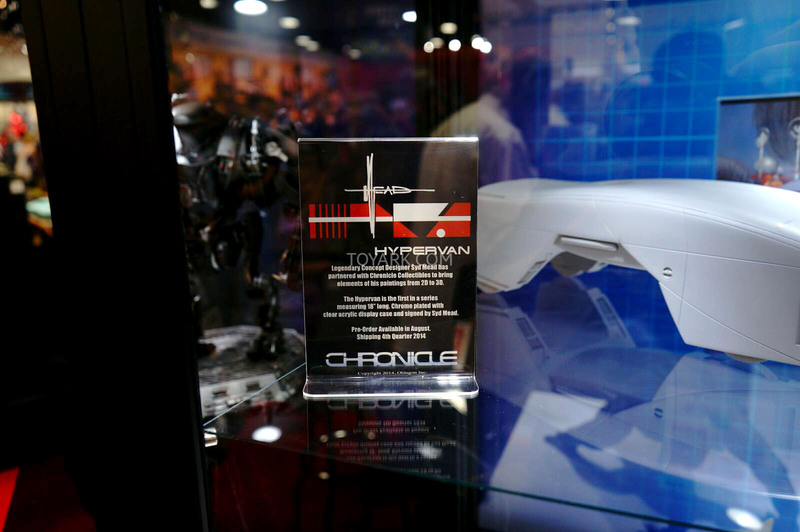 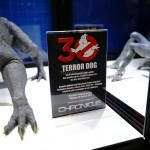 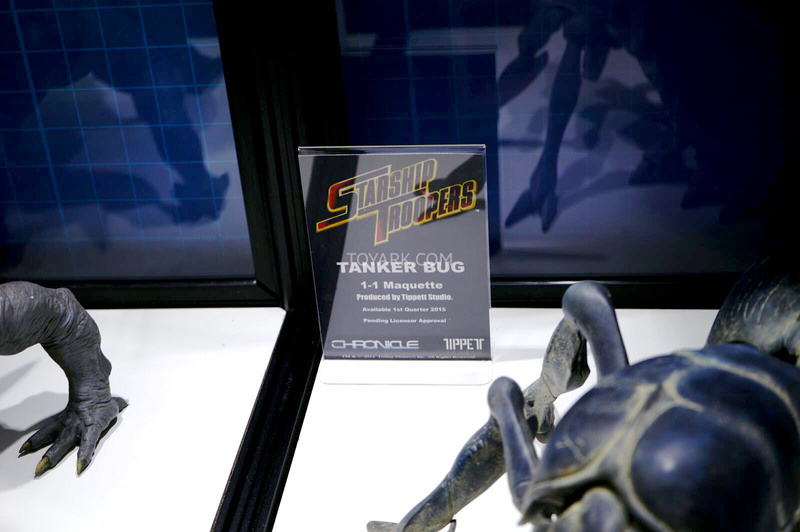 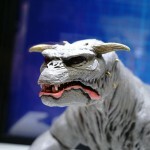 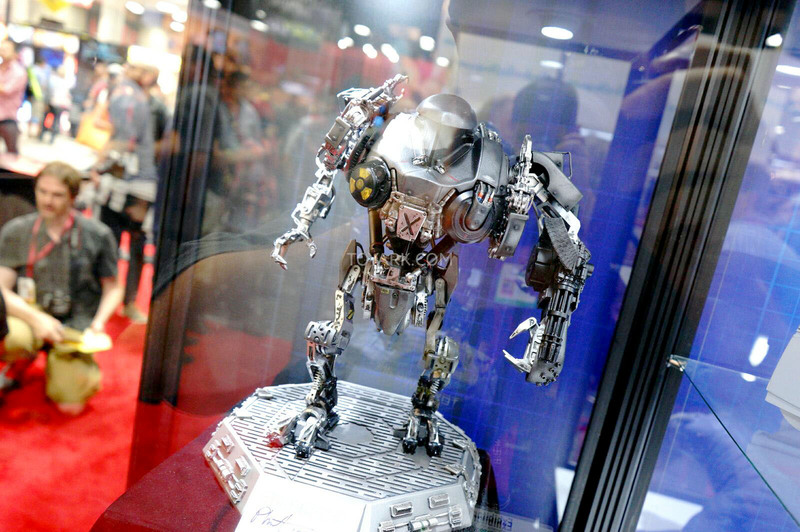 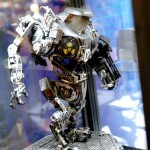 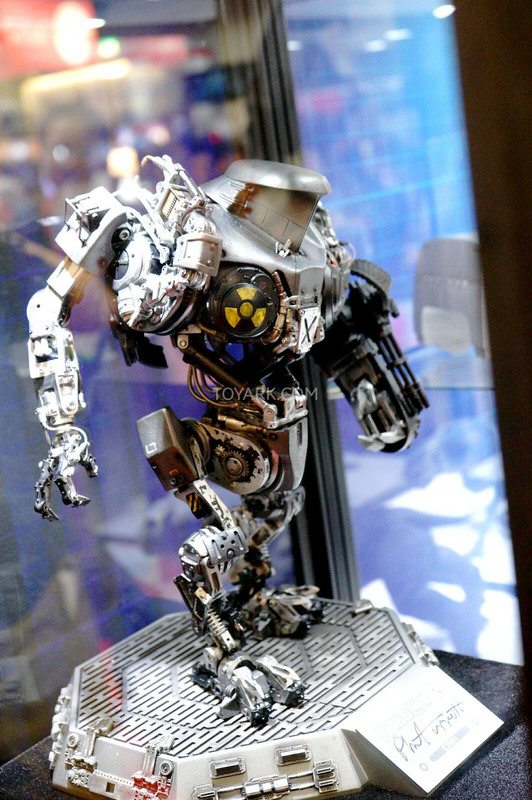 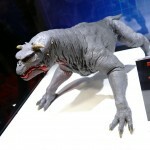 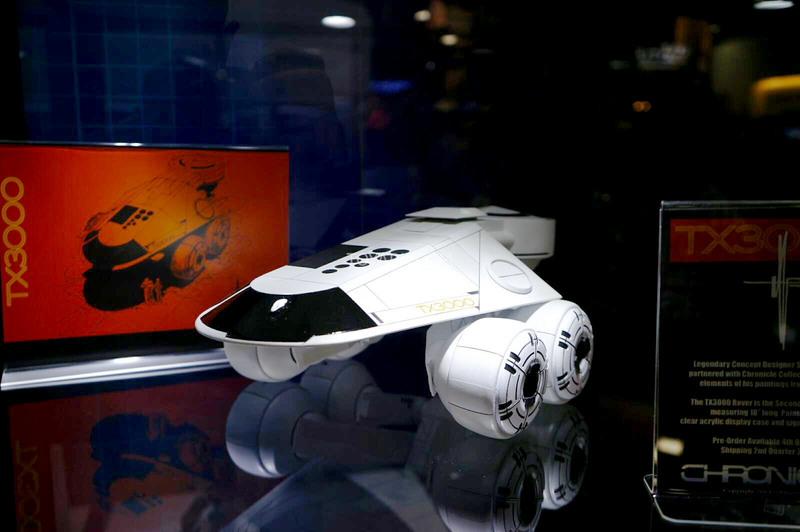 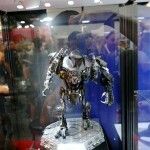 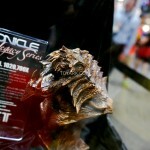 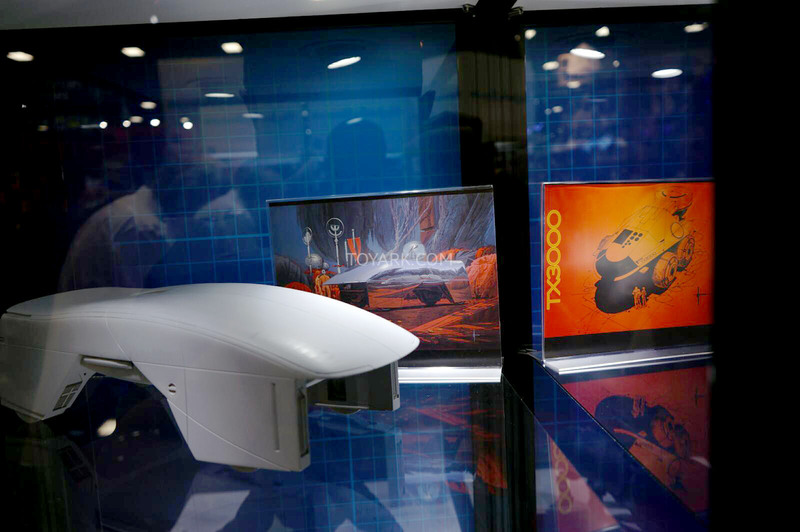 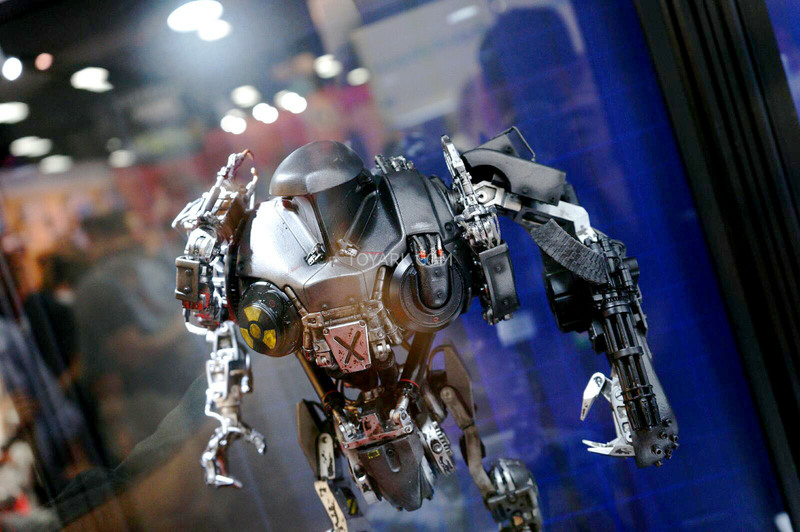 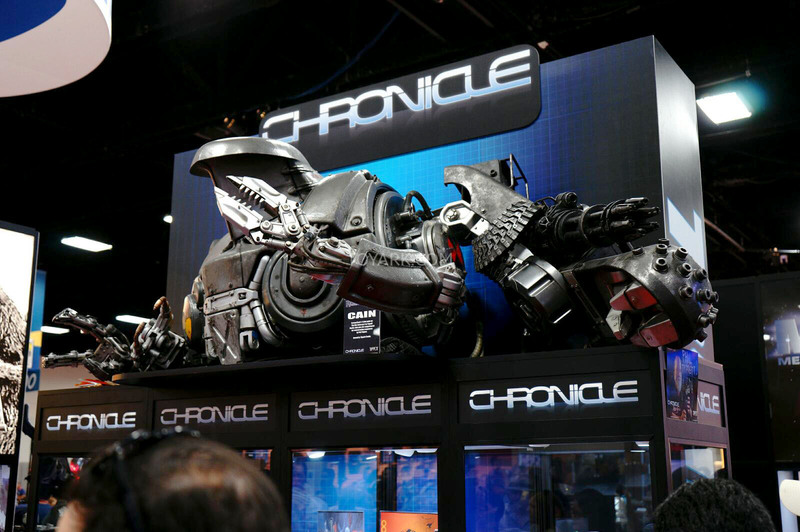 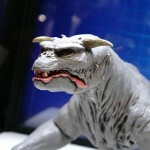 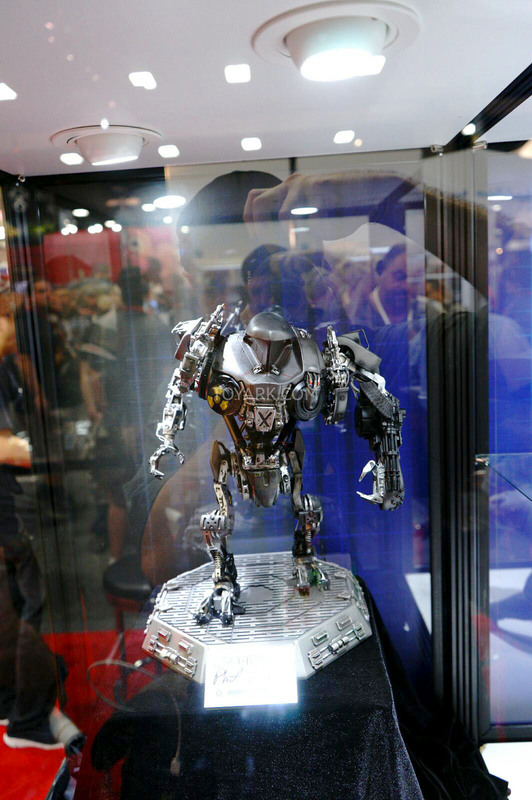 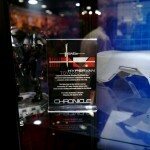 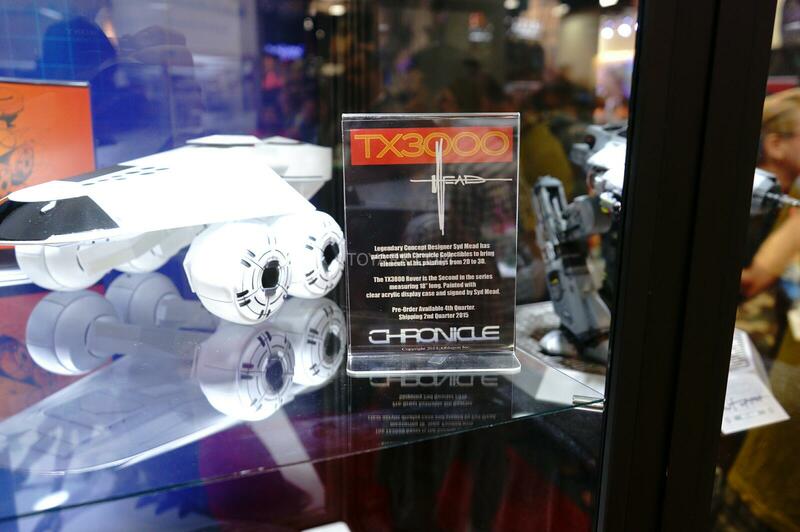 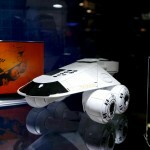 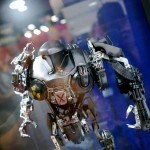 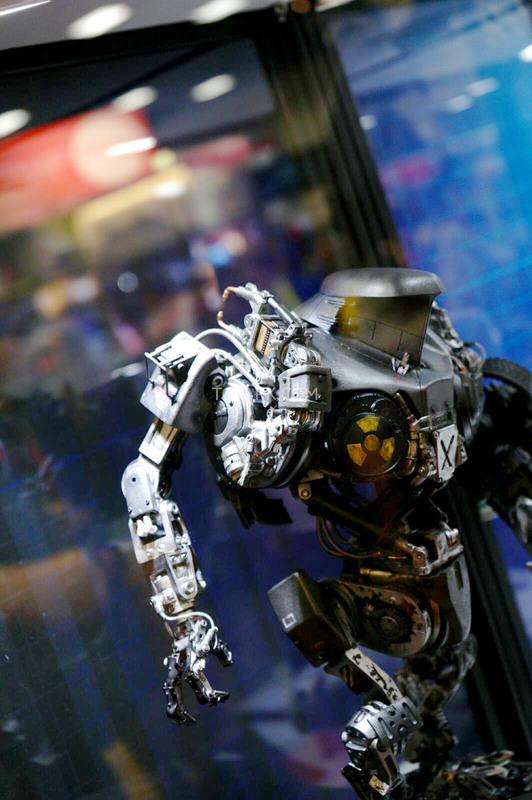 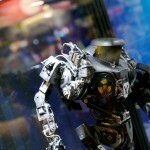 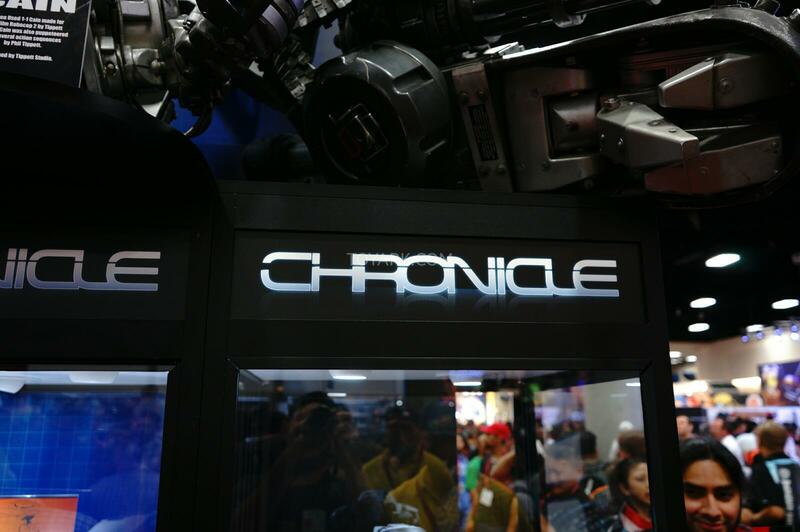 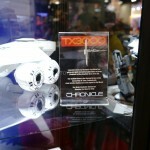 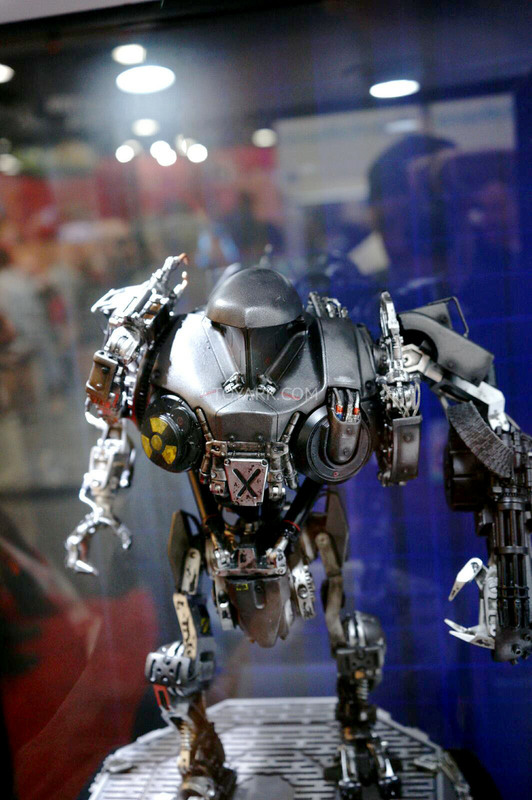 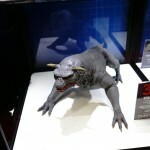 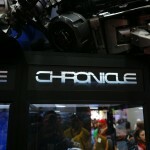 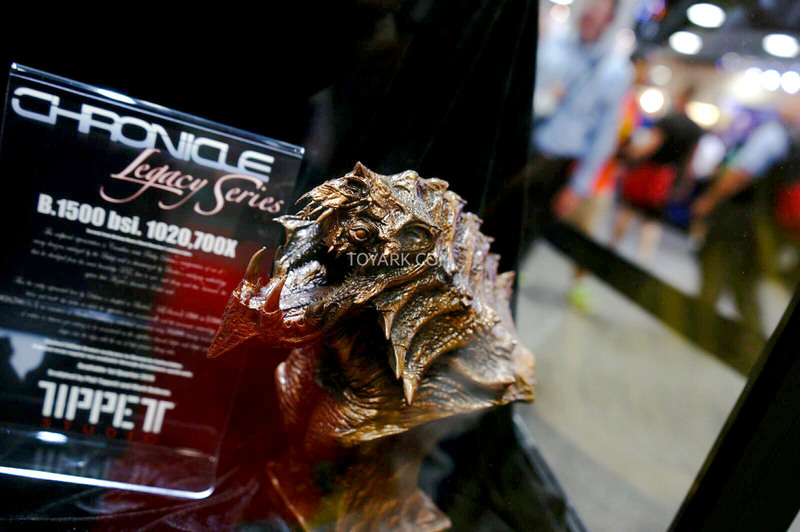 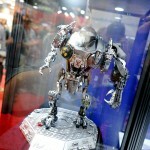 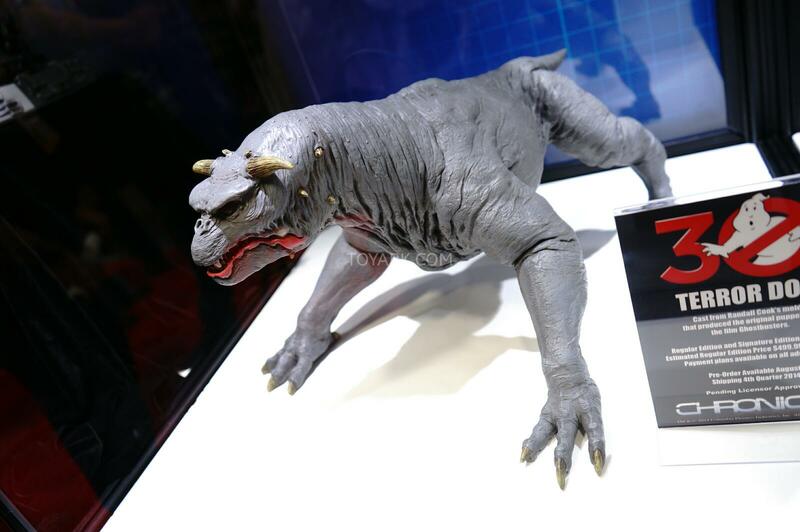 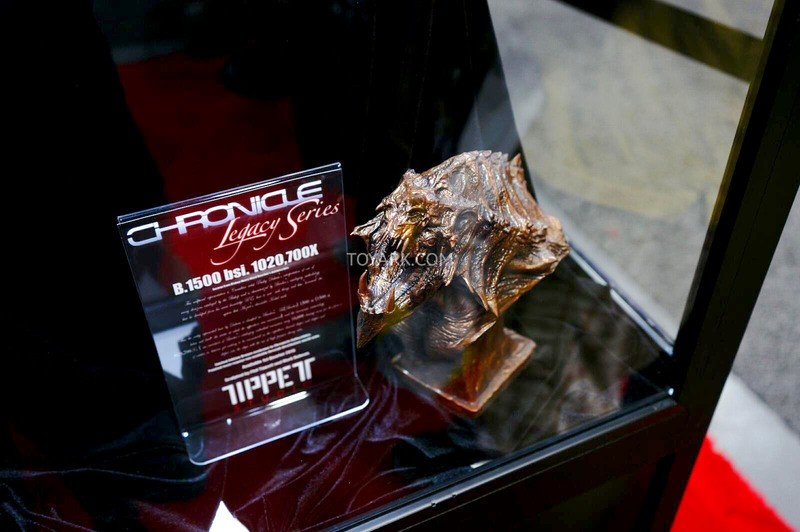 The Chronicle display at San Diego Comic-Con 2014 had some truly amazing items. 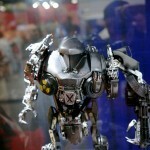 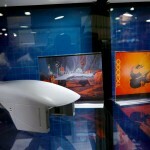 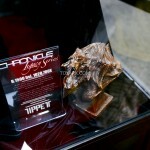 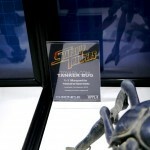 They work with the likes of Tippet Studios to bring Hollywood props to fans. 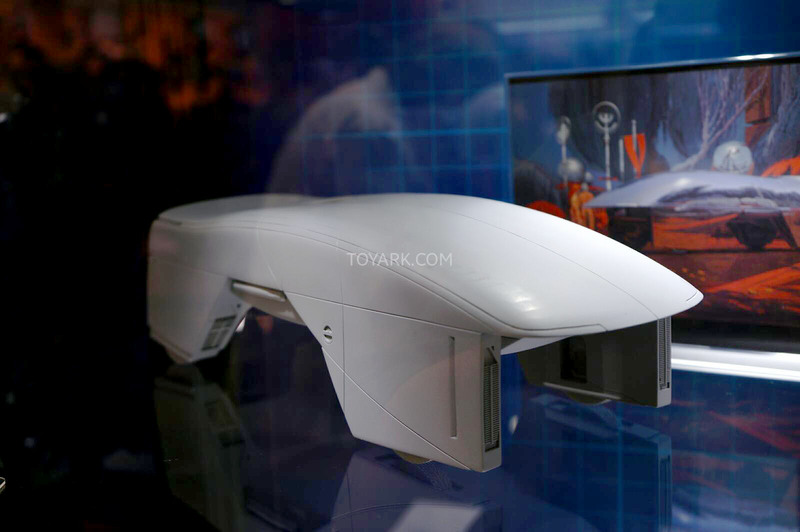 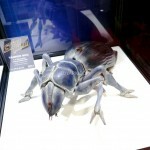 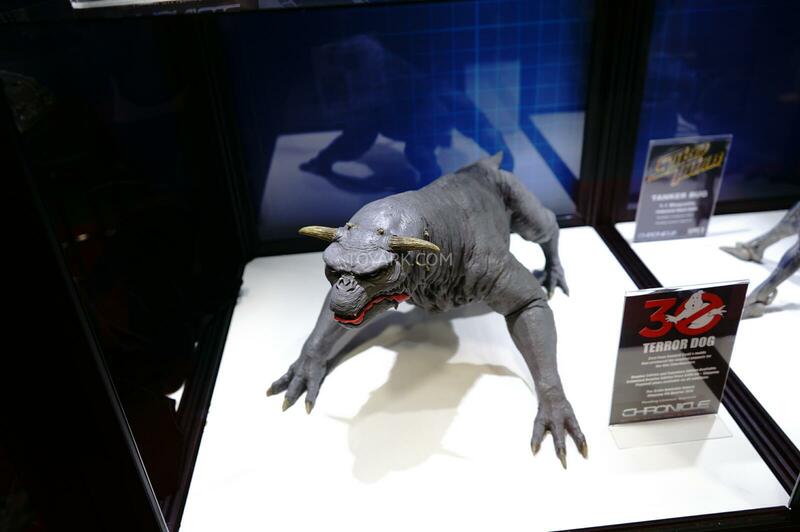 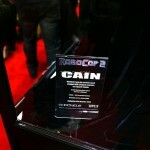 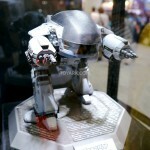 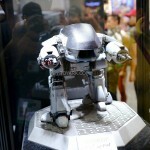 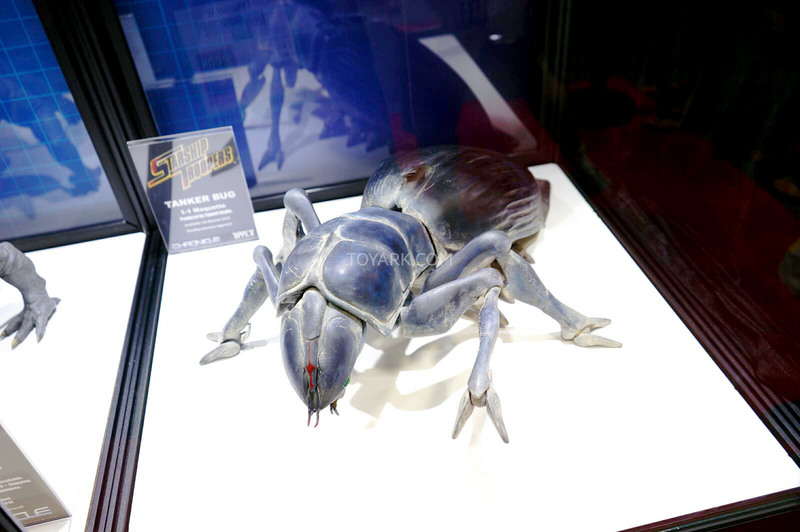 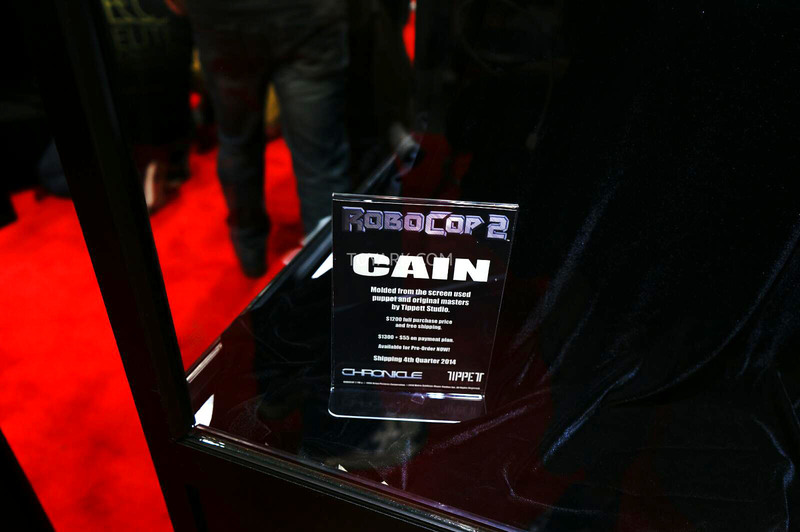 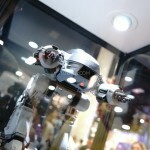 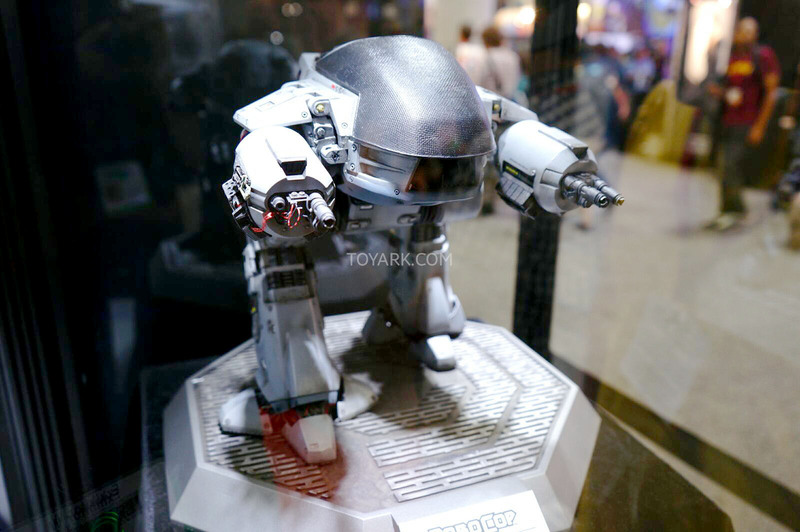 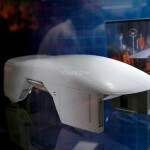 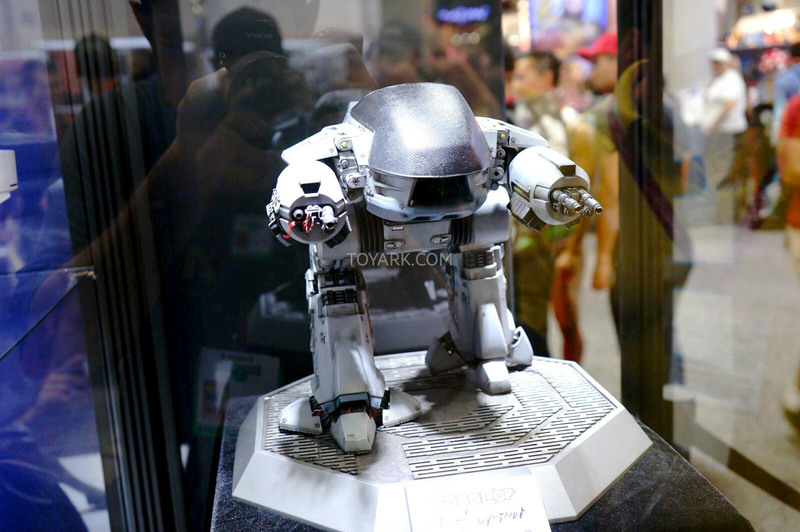 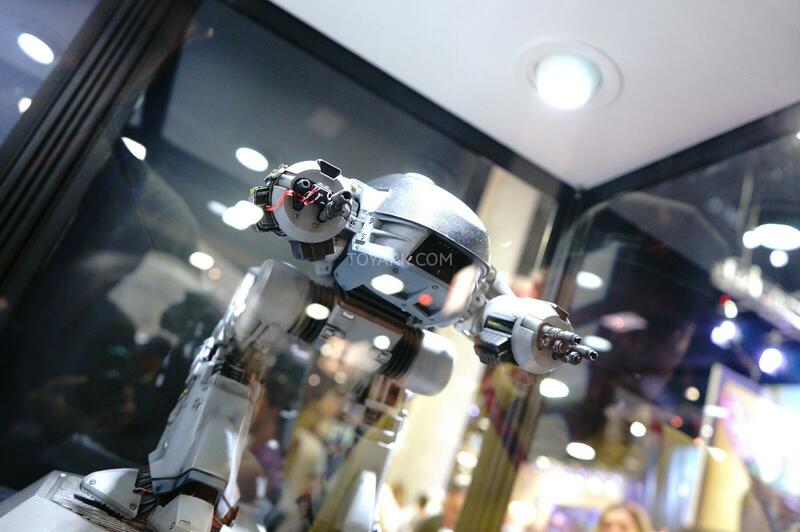 They had their Robocop 2 Cain on hand, as well as an equally impressive ED-209, a Ghostbusters Terror Dog replica, a Starship Troopers Tanker Bug and a few more items.